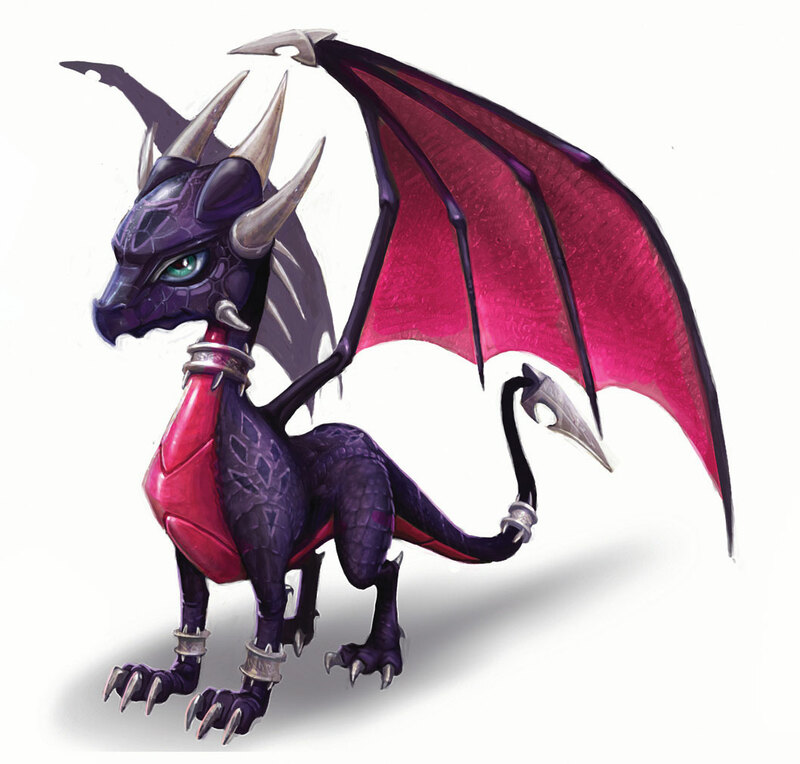 darkSpyro - Spyro and Skylanders Forum - Spyro: Shadow Legacy - Do You Think This Guy Should've Gotten a Bigger Role? 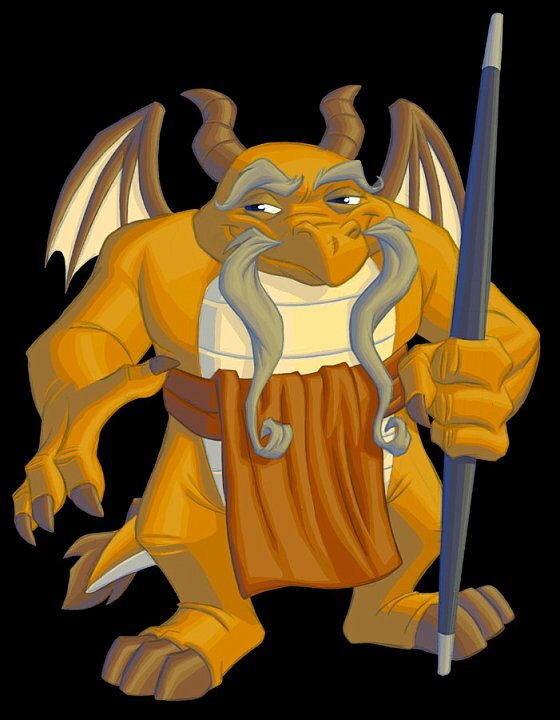 darkSpyro - Spyro and Skylanders Forum > Spyro: Shadow Legacy > Do You Think This Guy Should've Gotten a Bigger Role? In my opinion, I think they should have made him appear in many other places that you wouldn't expect. You know, OUTSIDE OF THE DOJO, and other than his home. He should have saved Spyro in a random moment. Heck, this game should've been released on the PS2 rather than the DS. A nice handheld like the DS was new,the devs jumped in the bandwagon. 'Should have' is subjective. I didn't like Sensei at all anyway. Sure,he balanced out the prejudice against the old Elders that AHT created,but he also was the most obvious strict master dude every movie about kung fu moves has.At least Titan and Thomas got good dialogue for once. I didn't like Sensei at all anyway. Sure,he balanced out the prejudice against the old Elders that AHT created,but he also was the most obvious strict master dude every movie about kung fu moves has. At least Titan and Thomas got good dialogue for once. I actually kind of agree with you, but Titan ended up being so dang obnoxious, you know? Better than mocking people with Alzheimers like they did with him in AHT.That's one of the big no-nos to me and the biggest reason why I don't miss that game even if it had the best gameplay of the series.